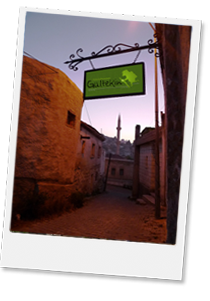 Gultekin Motel is located in the center of Goreme, 3 minutes walking from bus station. The motel is set in the middle of breathtaking surroundings with spectacular panoramic views of Goreme. Single, double, triple, quad rooms. rooms with & without bathrooms.